Old Glory is located in what used to be the boiler room for White Way Cleaners, formerly one of the largest steam cleaning facilities in Nashville. The space features the original electrical boxes, coal hopper, and smoke stack that were in use in the 1920s. The Soler sisters transformed the space into a bar/lounge, intertwining the original elements into their design. 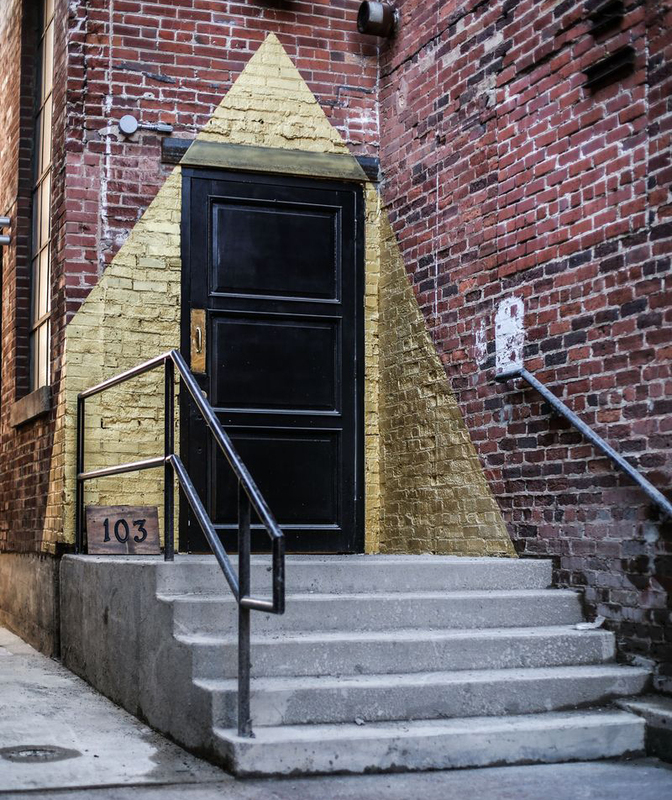 While Old Glory doesn’t have a sign, find the golden triangle off of Edgehill Avenue for entrance.